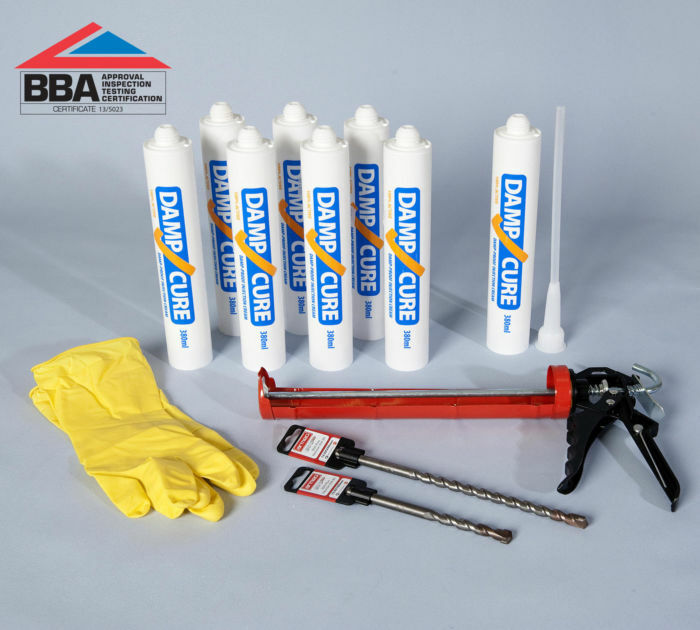 A penetrating damp treatment and water repellant supplied in a 25L container. Apply liberally to buildings facade by brush, roller or spray to prevent water and damp from penetrating through external brick, block or stone walls. Enviroseal penetrating damp treatment does not form an impervious damp proof membrane. 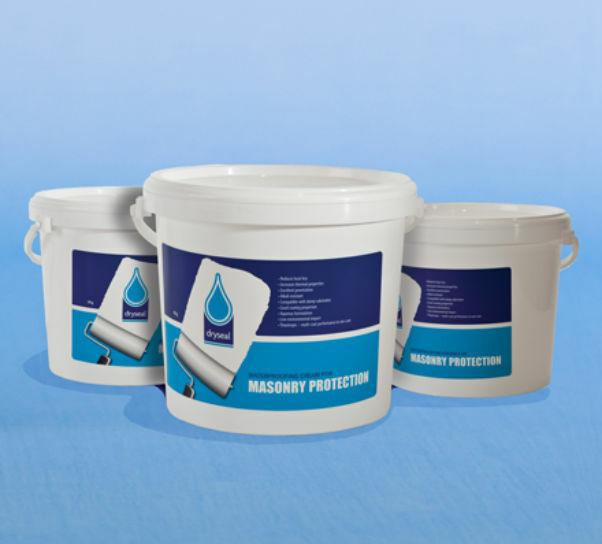 It simply provides a water repellents silicone resin lining to masonry capillaries to repel water whilst allowing brick and stone to breathe. 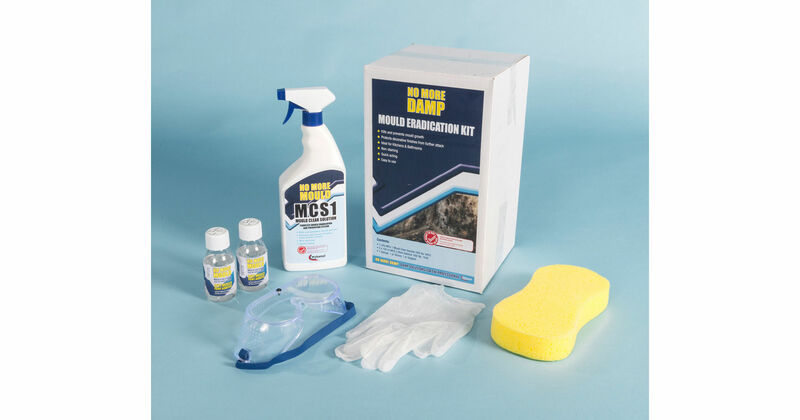 For porous brickwork spray a second flood coat whilst the walls are still wet from the first. To apply Environseal penetrating damp treatment and water repellent to brick & masonry walls you will need a brush, spray unit. and protective work gear. James @ Mo Joe Homes. Great product & easy to apply.